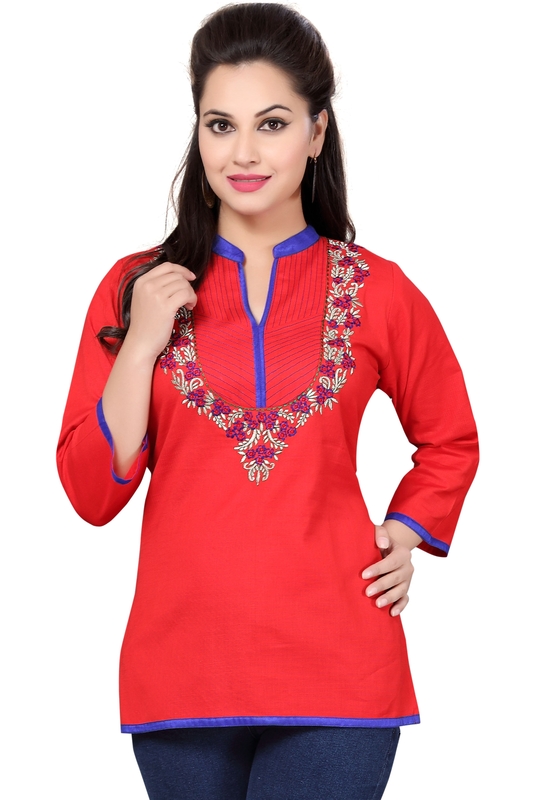 Blue and Red look fantabulous when used to create such perfection as this Red Mania Raw Silk Short Tunic for Fashionable Women by Snehal Creations. 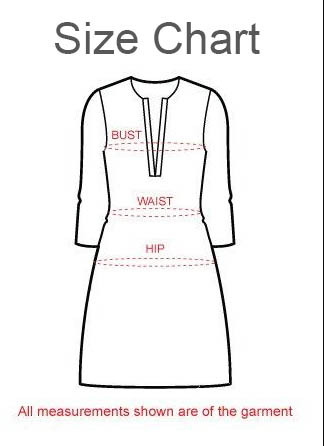 This V-neck tunic with three quarter sleeves has blue and gold taping at various edges and beautiful blue and white designing near neck panel. A blue jeans with it and you are good to go!